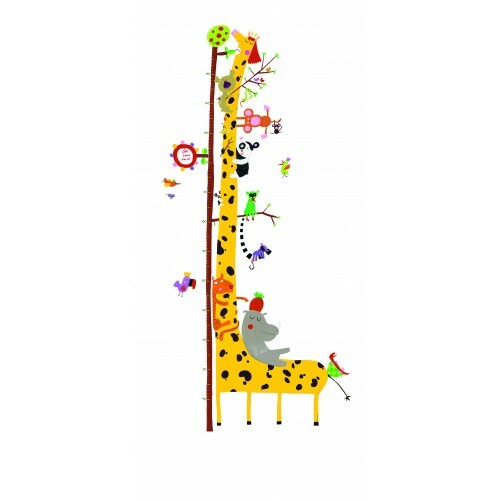 A wide range of wooden height charts for children, an ideal accessory for any childs' room. 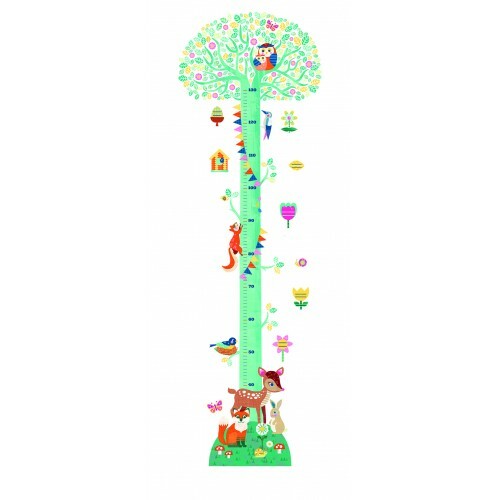 We stock hand crafted and hand painted height charts, fair trade height charts from Lanka Kade, personalised height charts from Kidkraft. Various themes available from animals, boats, butterflies, girly ones and boyish ones, something for every child. 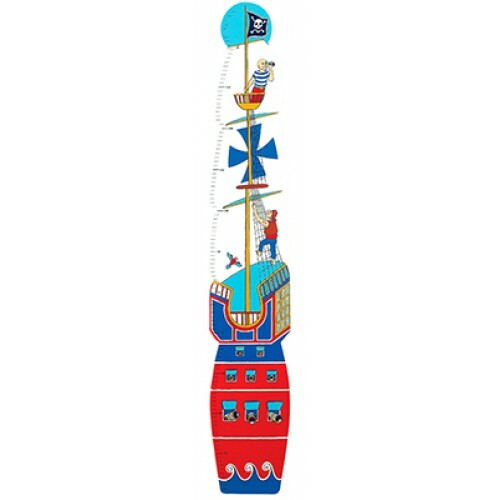 EverEarth Dinosaur wooden height chart perfect for your child's room and any Dino mad fans. 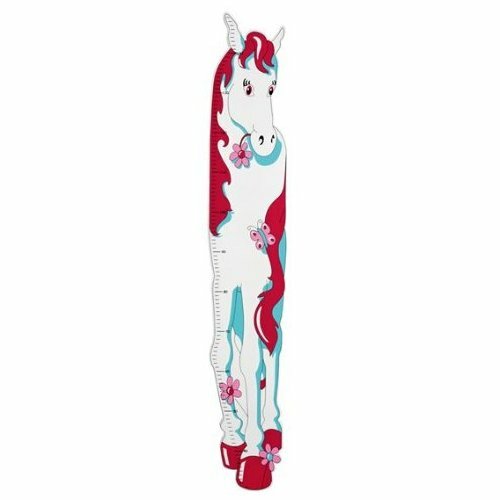 Wat..
Lanka Kade Pony Wooden Height Chart Beautiful height chart in the theme of a Pony, Pink and White..
Lanka Kade Wooden Pirate Ship height chart Fair trade item Wonderful height chart full of deta..
Royal Doulton- BunnyKins wooden height chart in Pink or Blue Cute height chart made from wood and f..
Djeco Forest Friends Height ChartThis height chart is perfect for keeping track of your childs growt..
Djeco Jungle Animals Removable Adhesive Height ChartThis height chart is perfect for keeping track o..